Perfect conditions and a good halves performance from Melbourne Rising highlighted a solid game of footy at Leichardt oval today. Heavy hits and solid defence from both sides set out a game which obviously had both teams tired by the end. 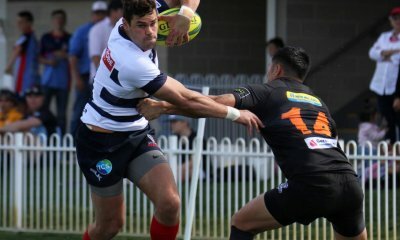 In their first home game of the season the Sydney Stars came out to the Star Wars theme in a bizarre piece of rugby pageantry, but this could have been foretelling a thrashing of the (rugby) empire (of USyd) from a team full of rebels. The game started solidly with most play in the first 20 held in Melbourne’s half. This didn’t stop Melbourne from scoring 10 minutes in however, with a nice step inside Matthew Kenny from Nic Stirzaker. The kick went unconverted from the edge of the field. Possession was fairly even from both sides and play continued to skew towards the inner 50 of Melbourne with 26 minutes to go, who were often on the back of counter attacks from the Stars continued field, but not possession, dominance. With 22 minutes elapsed, Jack Debreczeni grubbered it through a poor Stars defensive line, the ball smoothly picked up from Sefanaia Naivalu and passed quickly to Mitch Inman guaranteed a try, putting the Rising on top by 13 points to 0 when it was converted by the man who started it all. The Stars seemed to wake up at this point. With Will Skelton asserting his size, the Stars outside backs moved the ball quickly through their hands. Matthew Kenny receiving the ball and passing it inside to James Dargaville who ran in for an unconverted try. 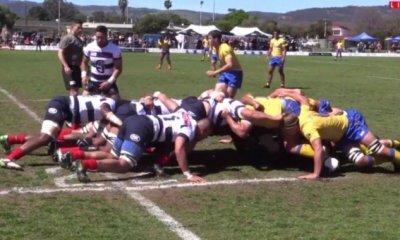 This was quickly backed up when play recommenced when Jim Stewart cut through the Rising’s defence off the back of an attacking ruck for another try, the score levelling post conversion to 13 all. A couple of times towards the end of the first half the Rising seemed to struggle to complete their movements within 10 metres of the line. Luke Jones dropped the ball a couple of times and a bad pass from Jonah Placid to Telusa Veainu stopped an almost certain try in the bottom corner of the field. The pressure was alleviated however when 2 minutes later, a ball was smartly popped to Telusa Veainu again who drove it through the centre and got one right under the goalposts, setting the half time score at Sydney Stars 13 to Melbourne Rising, 21. With the second half commencing, the Stars and Rising seemed to juggle the ball between them using unforced errors. First Will Skelton losing the ball from the kick off and then the Rising dropping it showed how the two teams had grown weary from each team’s hard hitting defence. Eventually, The Rising started to pick up, moving the ball very quickly across the width of the field and getting to within 5 metres of the try line before being tackled into touch. This consistent attack was rewarded when Sam Jeffries went over the line 6 minutes in. Some more good kicking from Jack Debreczeni had the Rising convert both this try and the next one that came soon after. 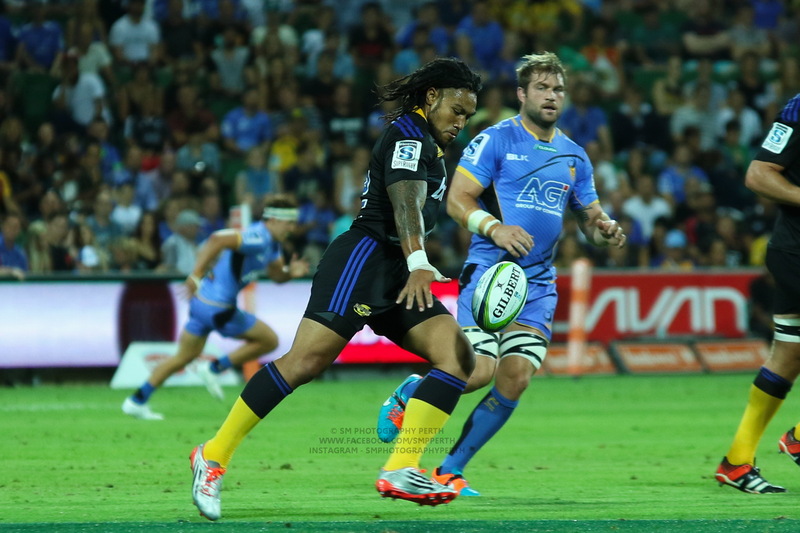 Sefanaia Naivalu scoring off a good ball from Luke Jones, moved out across the width of the field yet again. It looked like the Rising were going to go in again 5 minutes later, but got too nervous near the line, giving a penalty away to the stars who cleared it from the danger zone as both teams slowed their play down. From this point on the Rising had the authority in play, with only their own errors costing them. Opportunity was often gifted to them from the stars such as when James Dargaville tried for an intercept but saw himself knock it on 20 metres from his own try line. This was when the Risings strong forward pack showed up the Stars with a strong scrum followed by a series of solid phases seeing Melbourne seal the game when Joe Kamana’s powerful legs got him in with 5 minutes left. The conversion going over to put the score at Sydney Stars 13- Melbourne Rising 45, where it would stay. Joe Kamana showed how powerful a player could be when he ran in for his try over 2 Stars players. The Rising are surely seen as a team full of future stars…ironically for Sydney who didn’t stand out. Stirzaker, Inman, English & Jeffries are all uni products as well ………..
Dont worry your head Sydney-sider your Wallabies will be back for the last 4 weeks of the comp. How many of them to the Rising and Spirit have? I hope everything levels up to your liking then. Probably much the same, actually. Even though there are more Waratahs in the Wallabies than Force or Rebels, they have to be split between the four NSW teams. But hey, all is cool. There are many club players in the nine NRC sides, even a few subbies, and they have all been shown a new standard. It seems to me that they are all lifting their game, and that can only be good for Aus rugby as a whole. I agree, no sympathy for us – we are the Villains and proud of it. Sooner or later we will start to win games, in truly dastardly fashion! Was thinking the same thing. Spivs, Viagra and Viqueens are all essentially Super Rugby A/training squads for these sides. Brissy City is almost Qld A. Qld Country Qld B. 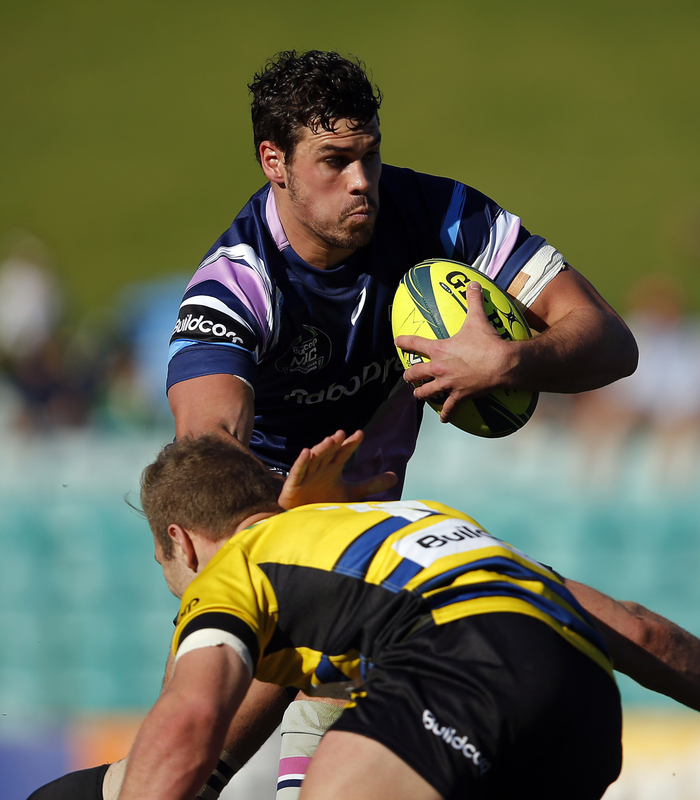 The 4 Sydney sides each only have a couple of Super rugby players each. The Stars are essentially the non Super Rugby Uni side plus 3 Balmain players. 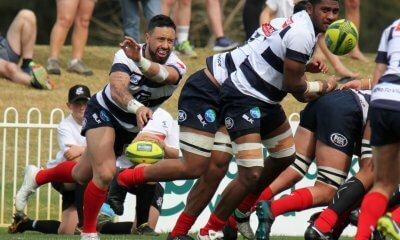 But that’s the cost of Shute Shield providing the rump of Australian rugby (…. I can hear some droning in the background from the north, …. meh). Hey, don’t forget our token USA Eagle! Did they play the Star Wars theme, or the Imperial march? If the latter they are stealing my idea for the tahs …. only the star wars theme. You needn’t worry. not sure if the Sydney sooks realise the positive impact to Australian Rugby by having teams like Melbourne and Perth at the top end of the ladder. If you can get AFL mad Melbourne people to a Rising game to see an emphatic victory, then the chances are they’ll sign up as a Rebels member the following season are better than they would otherwise. Perth have the benefit of having a bigger fan base but arguably less competition from other codes, they don’t have a league team either. The best thing for the inaugural NRC would be for The Rising to to claim the title at AAMI park much like the Waratahs did in Super Rugby. Getting Sydney and Brisbane fans to engage is easy pickings, we need Rugby’s popularity to increase in WA, VIC, SA, TAS and NT in order to grow the game. Potential for future NRC expansion into SA, TAS and NT would be my idea of success rather than “my team winning the most titles”. Am with you on that Cheat. How about Rising & Spirit in the final. 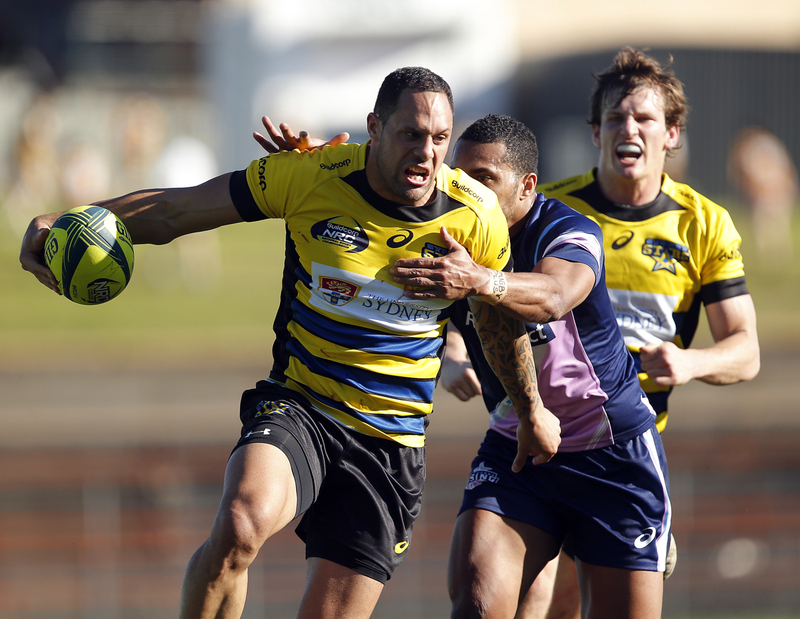 We need more big forwards for the Wallabies, blokes too big for AFL. There should be plenty in VIC, WA, SA etc. 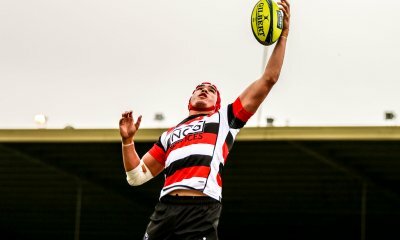 Next team to be financed by ARU combined SA, TAS and NT. Doesn’t worry me that my team is the Rays they have already won a title (ARC 07) Need the Rams to get more players from Western Sydney as well.